Home > News > BIG 5 Competition Winners - Game 5 category won with just TWO epic monster fish! BIG 5 Competition Winners - Game 5 category won with just TWO epic monster fish! 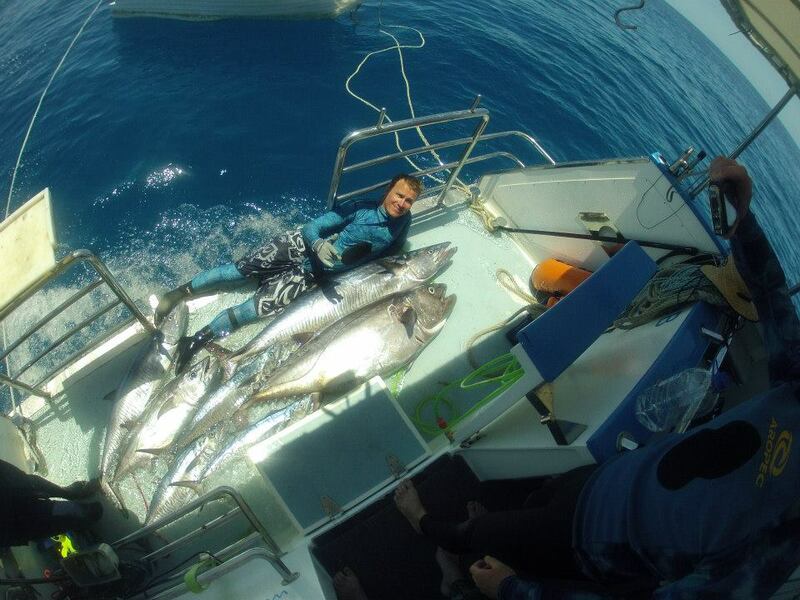 The 2012 Adreno Big 5 Online spearfishing competition was a huge success, with over 50 divers entering the competition. We have now tallied up all of the scores and it is our pleasure to announce the winner of the Game 5 category and the epic Riffe speargun prize. Believe it or not, this spearo won the category with just TWO epic fish that he landed in the same hour! 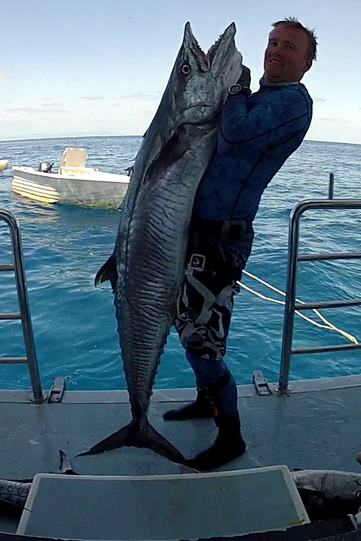 Spearfishing in the Coral Sea at its greatest... Congratulations Brett Carter, you are the winner of the Game 5 category and a new Riffe Speargun for your next bluewater adventure! Brett won the category with his 68kg Dogtooth Tuna, and 39kg Spanish Mackerel. Awesome work, Brett! That is one fantastic effort and two fish of a lifetime!